As a small business accounting firm in Toronto, we offer a wide range of accounting and tax services to meet the needs of your business. 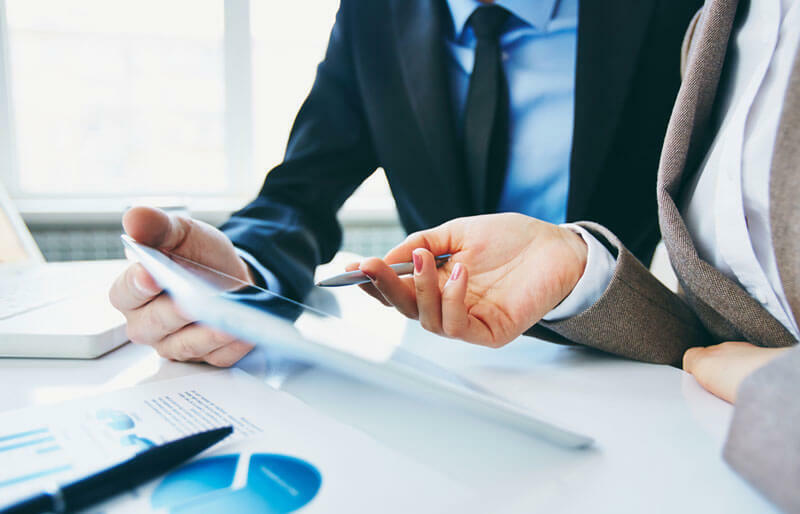 Our team of Chartered Accountants is highly experienced in all aspects of small business accounting, corporate tax, and small business advisory services. We understand that you require more than just a set of financial statements to operate your business, and want more from your Chartered Accountant than simply corporate tax return preparation. As a client of Capstone LLP, you will gain the benefit of regular access to our experienced Chartered Accountants and small business experts. Our team can provide you with general business and tax advice, insight into the numbers within your financial statements, and guidance on business decisions that need to be made. We have significant experience with small businesses in many industries, which allows us to customize our approach based on your industry, niche and individual small business needs. This also gives us the ability to provide services and advice that have been proven in real-world business situations. When you hire a Chartered Accountant, you expect to be able to rely on them, not only for their expertise, but also to get your calls, emails and questions answered in a timely manner. We expect even more from ourselves, and guarantee that each of our professional clients is satisfied with our level of customer service. We have over three decades of accounting and tax experience servicing dental, medical, chiropractic and legal professionals. We apply our expertise and tailor our approach to suit your needs and deliver the results that you expect. As our client, you have the opportunity to leverage all of our knowledge and experience. We know that there are tax and accounting deadlines that must be met for each type of professional that we service. We also know that the penalties and interest can be significant if deadlines are missed; thus, we ensure that we always deliver our accounting and tax services on-time, without sacrificing quality in our work.